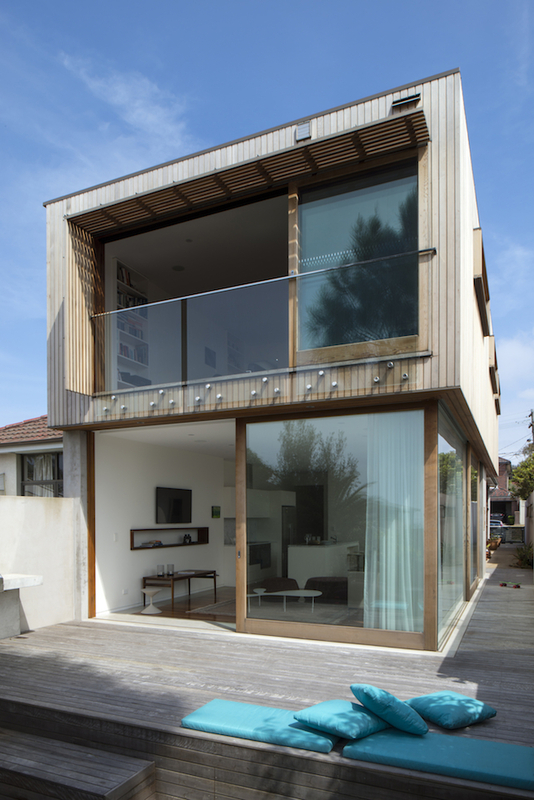 Efficient layout transforms family living A protected and private timber box sits on top of a glass box in this renovation of a Sydney semi. Small, dark, rear rooms were demolished to make way for a large, airy, light space containing living, dining and kitchen. 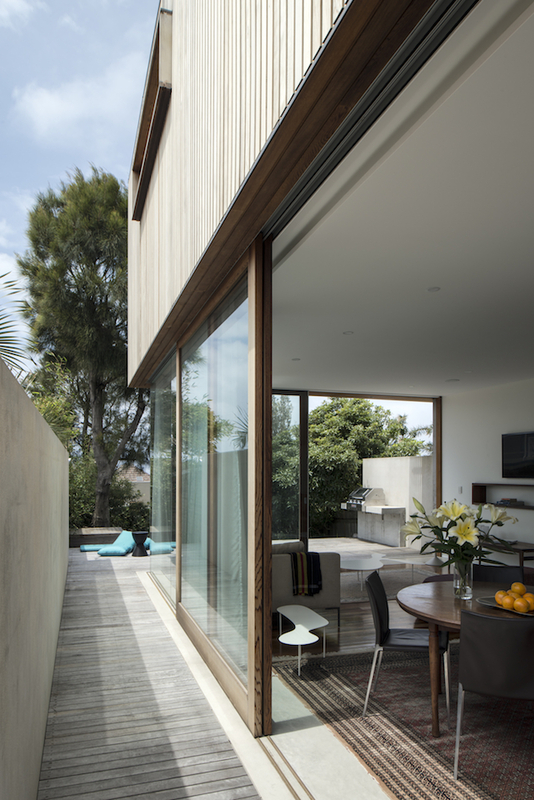 Two small steps create a high ceiling and mediate the connection to the rear garden. A staircase across the original space at entrance level allows an unobstructed lower living area. 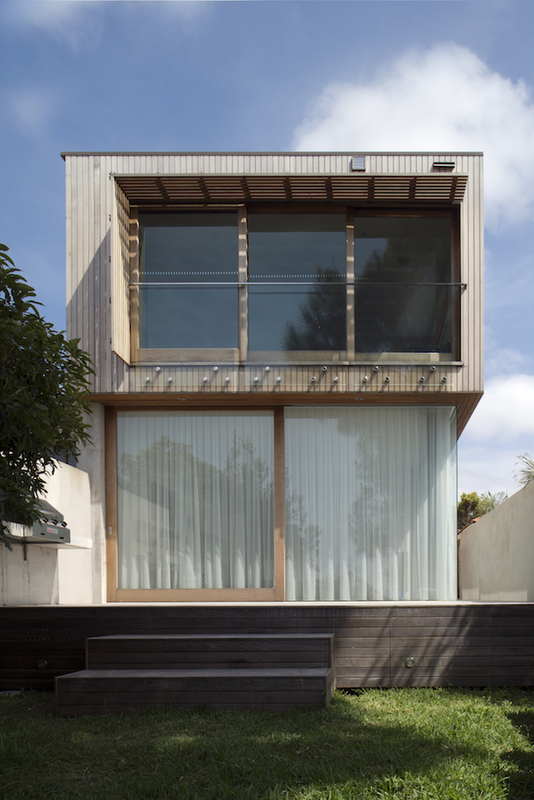 Large sliding doors open up to a wrap-around timber deck with built-in barbeque. 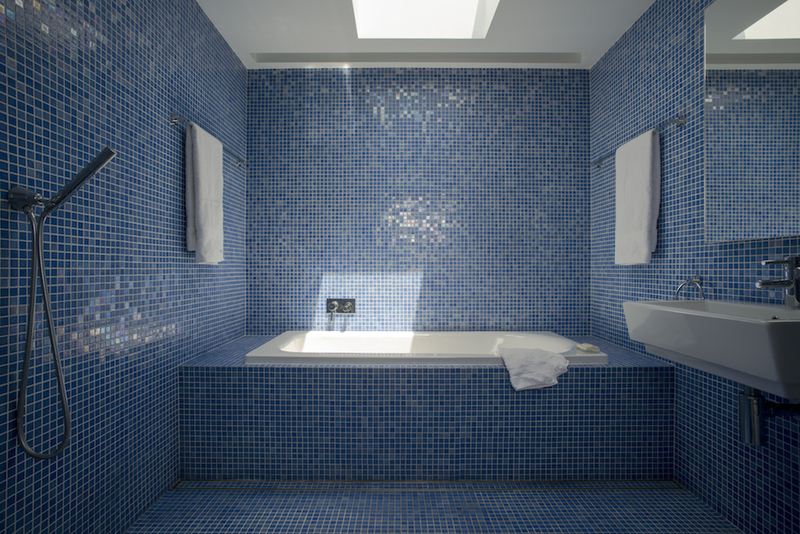 The cedar-clad second floor has two new large bedrooms, an all-blue tiled bathroom and a walk-in wardrobe. 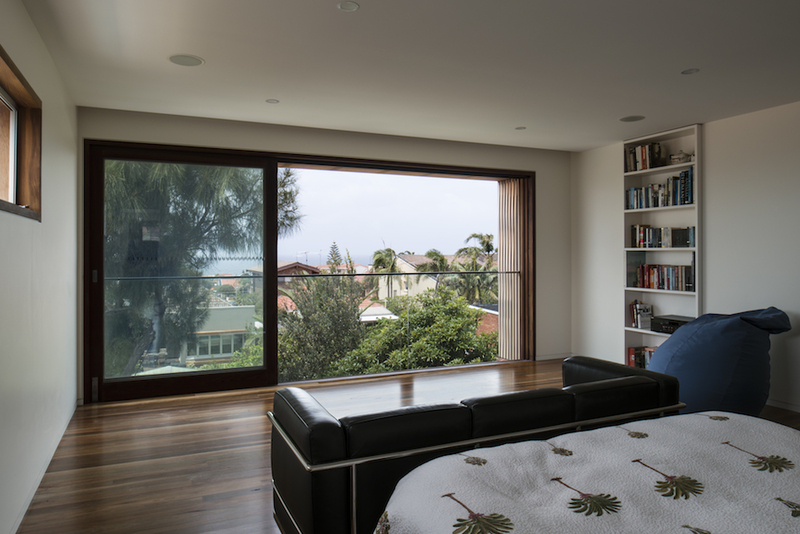 Sliding doors in the master bedroom create a balcony effect with excellent cross ventilation and ocean views. 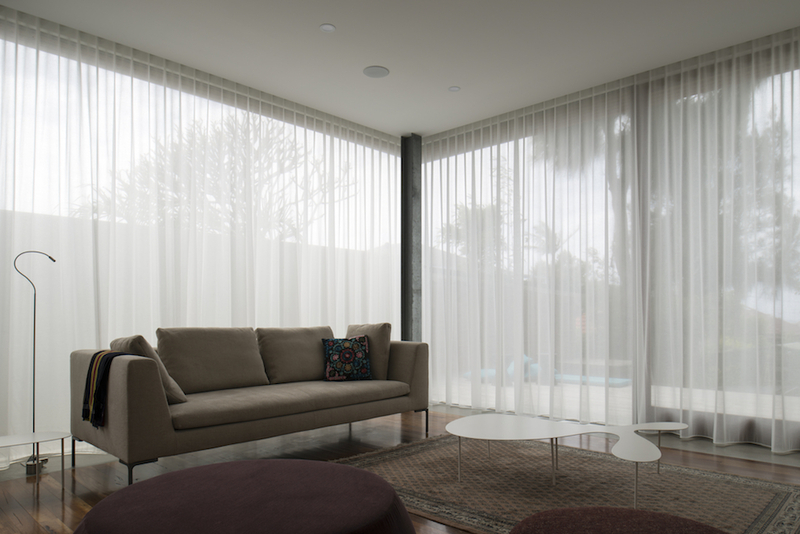 North facing slot windows bring in winter warmth whilst sun hoods create shade in summer. 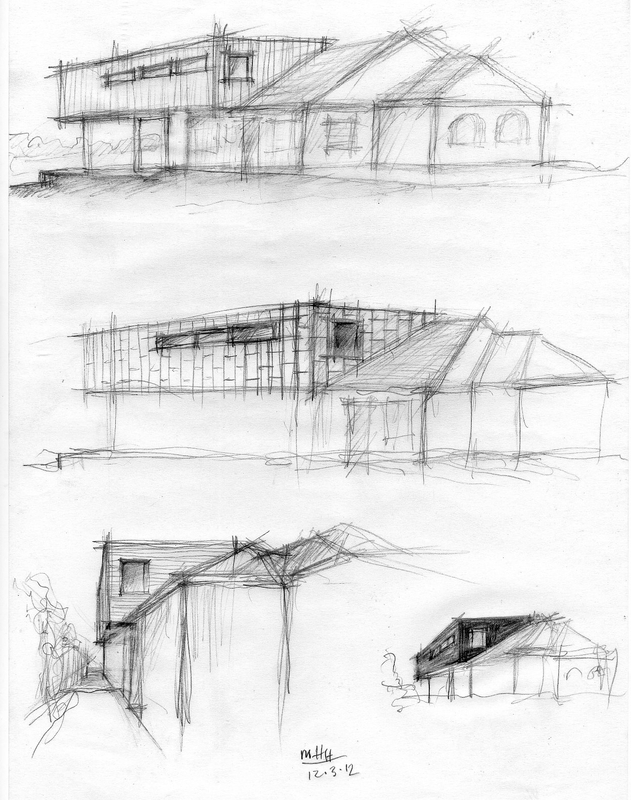 Sustainability features include passive solar and local materials. 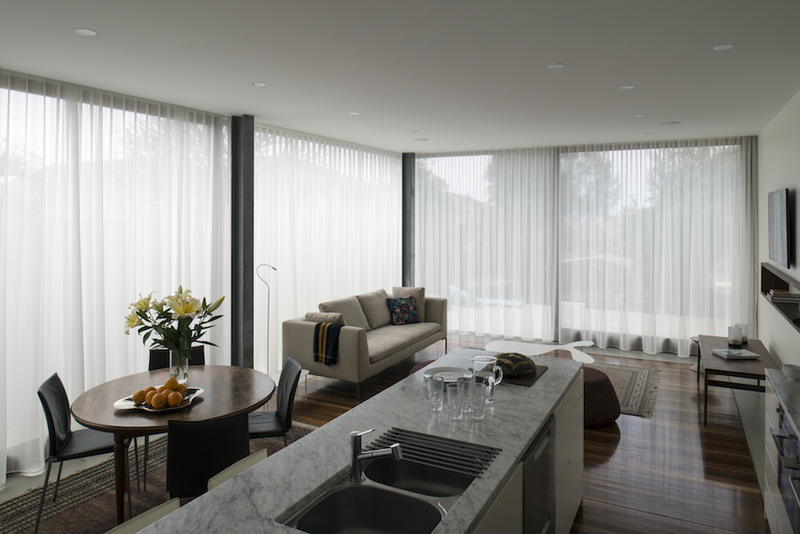 By careful spatial configuration the clients received a unique architect-designed home, double the space within the same footprint, more light, warmth and breezes, all for less than the price of an ‘off the shelf’ plan.